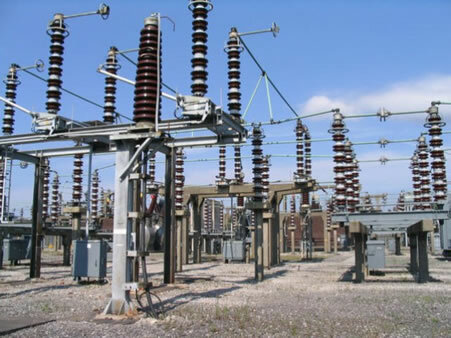 The Abuja Electricity Distribution Company (AEDC) has explained that the recent drop in electricity supply to customers in its franchise area in the Federal Capital Territory (FCT), Kogi, Nasarawa and Niger states, is as a result of low load allocated to the company. In a press release issued yesterday by its spokesman, Ahmed Shekarau, the company said the drop in the energy allocated to it by the System Operator (SO) in recent times, follows the recent huge drop in national generation. iIndustry (NESI) including the generation and transmission companies were already working on the system with a view to restoring normal supply as quickly as possible. While assuring that it will always distribute the load allocated to it by the System Operator as it is impossible to store electricity, the AEDC management appealed for the understanding of its customers. Although the current allocation to the Disco was not disclosed, the company however, reiterated its appeal for understanding and assured that it would continue to optimise its load-shedding scheme to ensure that all its customers were given fair consideration in the distribution of energy allocated to it.